We’re 30% up on last year’s sales! 2016 has very much been a tale of success for the team here at TWR, a sentiment and achievement set to be passed onto our trade customers also. When compared to 2015, our company is set to end this year with a 30% increase of sales and growth. Yes, you heard us right, we’ve done the math and it’s a whopping 30%. But what has led to such an extraordinary increase? According to Managing Director Terry Richardson, a couple of key aspects! Recently referencing the bumper year for TWR that has been 2016, MD Terry Richardson has come on record as saying that such positive growth figures have been down to the launch of new products (which includes the wildly successful Stratus Roof as well as a whole slew of other uPVC additions); and the unprecedented sales of our aluminium bi-folding doors. It’s clear to us that experimentation and exploration with many exciting new ventures has been very rewarding. Supplying trade with many more cutting edge products in which they can use to better appeal to homeowners whilst still maintaining the high level of quality and tight turnaround times they expect, helps us retain the status as one of the UK’s best aluminium Bifold door suppliers. 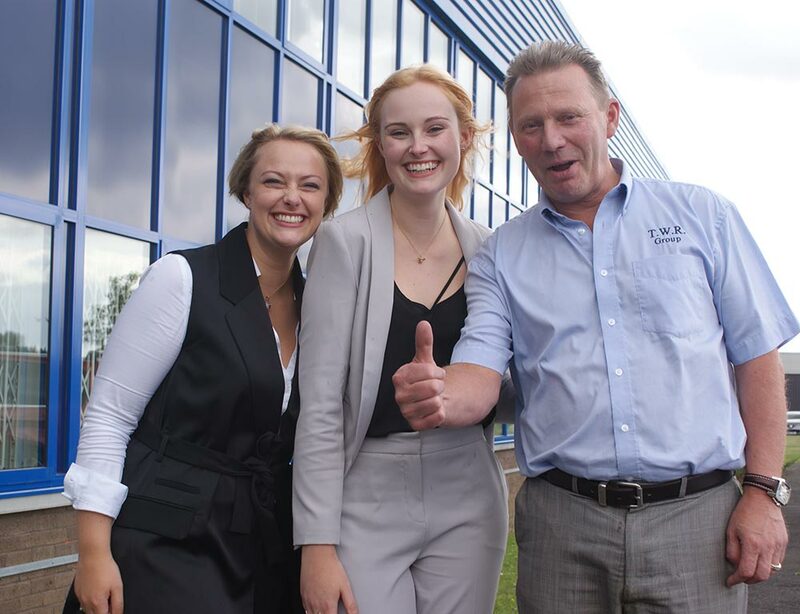 Although culminating in our best financial year to date, we’ve made a point of not standing still for one second, having opened a new 25,000 sq ft factory, launched three new products and hit record manufacturing volumes withy 70 bifold doors a week. This new manufacturing facility in Peterlee will help us scale up accordingly, becoming more efficient as we do so. The new factory is one of the biggest dedicated bi-fold door operations in the UK, running alongside our long-standing HQ in Sunderland. The factory has been kitted out with hundreds of thousands of pounds worth of state of the art machinery required to produce aluminium bi-fold doors and aluminium frame bending, leaving no stone unturned. 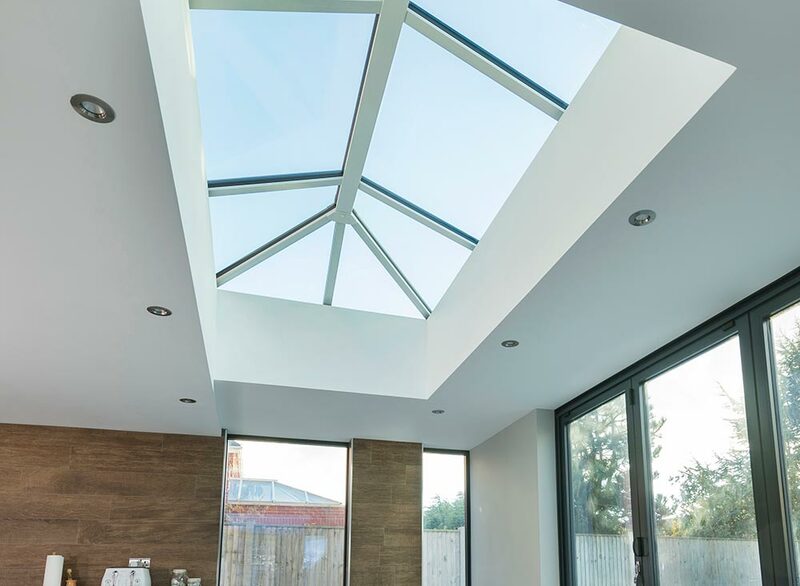 We believe that a business is only as good as their products, and it’s this acute combination that makes us one of the UK’s premier bifold suppliers. We recently rolled out a fast-track colour service – a first for the industry, meaning installers can get aluminium bi-folds in any RAL colour delivered in just 3 days, subject to an order form being completed and a deposit paid. A world-class service to go along with world-class products. Here’s to even more growth in a prosperous 2017! With such exciting and promising growth pans continuing to be successful for the team here at TWR, we’re looking forward to an even better 2017 as we try and beat the 30% year on year growth we’ve just accomplished. Want to be part of something special and work with a bifold supplier you can rely on? Feel free to contact our team on 0191 565 2200 or send us a message online.